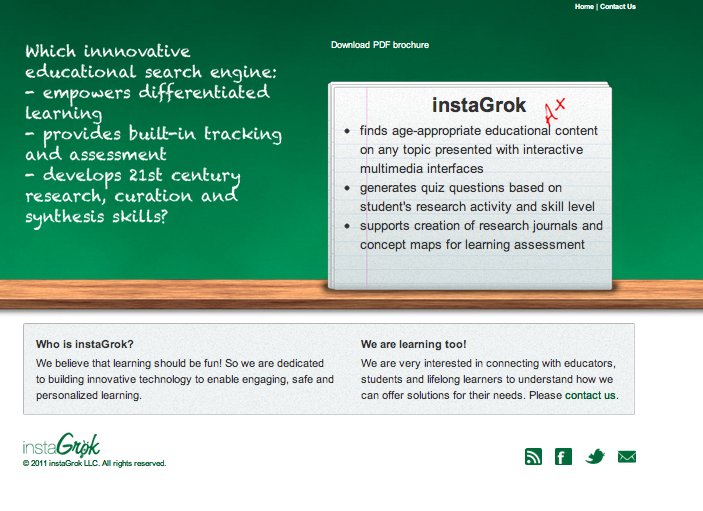 On Edudemic‘s site I read about a new tool called instaGrok – a search engine targeted at education – that I decided to try out. 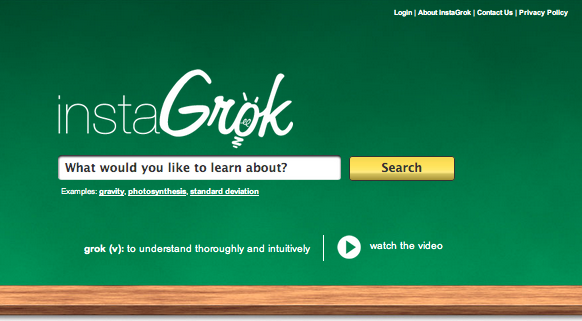 Search results are shown as Key Facts, Websites, Videos, Images, Quizzes, and Concepts. 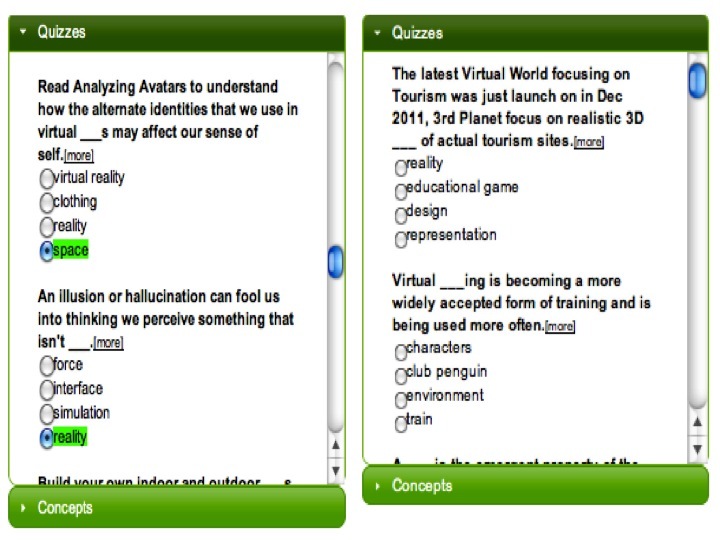 Key Facts and Quizzes enable clicks on “more” information leading to original sources. 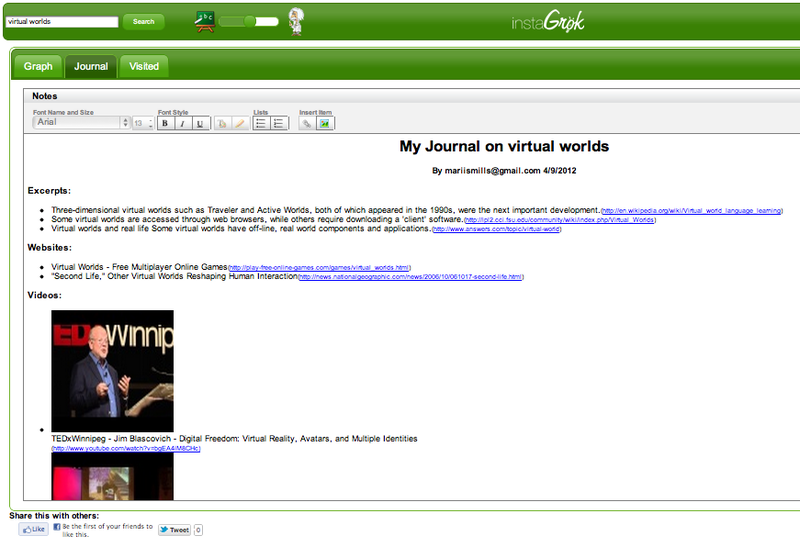 Results can be pinned and will show on the graph, in the journal, and under the visited tab. You can share by e-mail or Twitter (currently there seems to be a bug though; my tweet showed a dead link). Sharing is apparently limited to the original query – not the one you’ve pinned? 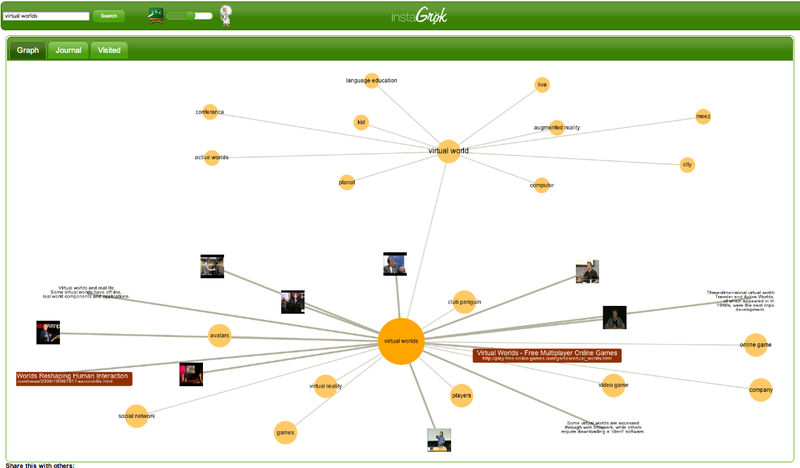 Anyways, I think instaGrok is a tool to keep an eye on :-) Follow here on twitter.